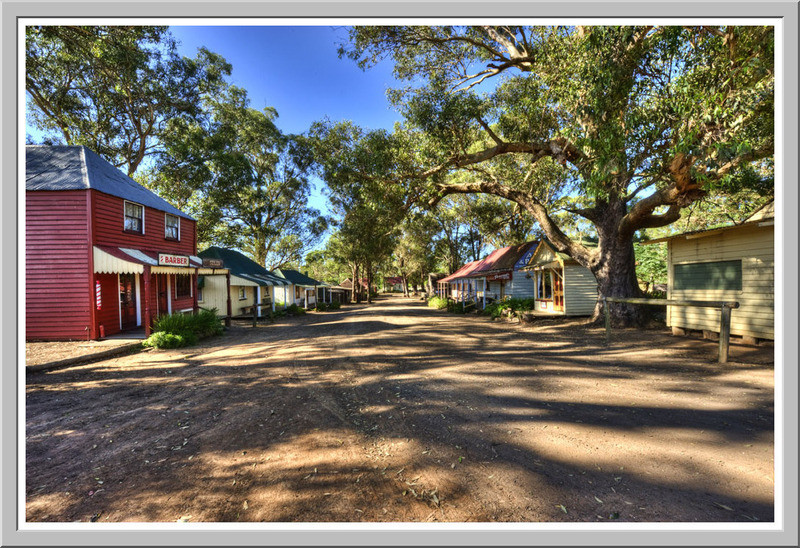 The Australiana Pioneer Village, is a village of historic buildings dating back to the 1800’s. These buildings were saved in 1969-1970 by Dugald Andrew (Bill) McLachlan. The buildings were to be destroyed but Bill McLachlan moved them to his land and put them in a streetscape to save them. He died shortly afterwards and finally the Hawkesbury Council purchased the village to save it. The village was listed on the state heritage register in 2005. 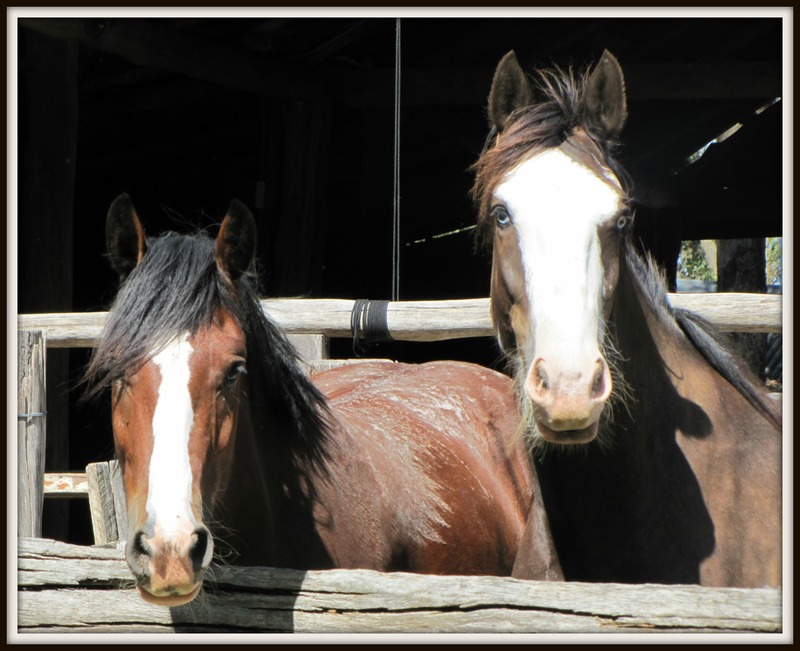 In July 2010 after many months of trying the volunteers obtained a lease to run the village from Hawkesbury City Council and have had the lease ever since. We don’t have any paid staff only volunteers. These volunteers run the gate, the maintenance, the open days, the working bees and more. We open to the public Sunday’s, most public holiday Monday’s and some Tuesday’s and Wednesday’s during the school holidays. We also do open on Tuesday’s and Wednesday’s during school term to school and senior booked groups. We also have our twilight markets on Friday night 1st December 2017 from about 5pm. We also open for Australia Day and we open from 9-5 on Australia Day. With 28 acres of land we have plenty of parking in the village. Open Tuesday and Wednesday during NSW school holidays and public holiday Mondays.